Bidang Iban people. 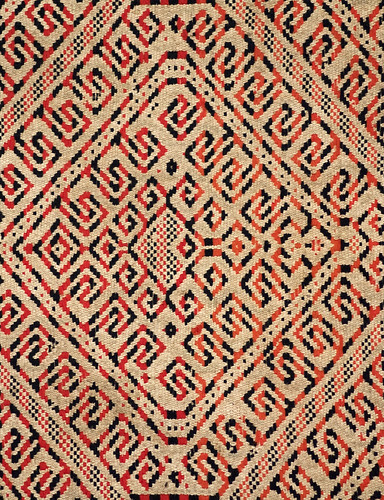 Sarawak 20th century, 54 x 121 cm. Pilih technique. From the Teo Family collection, Kuching. Photograph by D Dunlop.